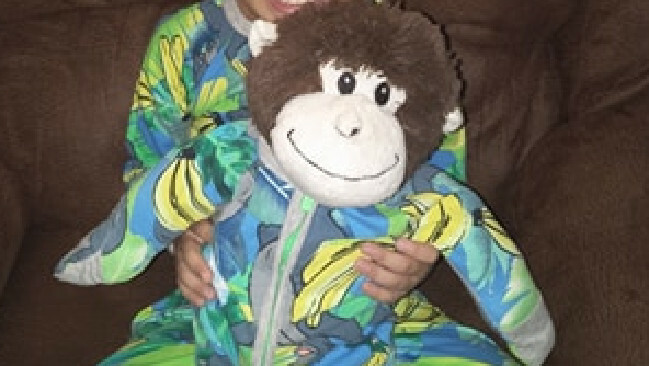 A BRISBANE mother is desperate for the return of her son's toy monkey that may have disappeared because of the $100 onesie it was wearing at the time. She pleaded for its return ahead of her son's hospital admission later this month. 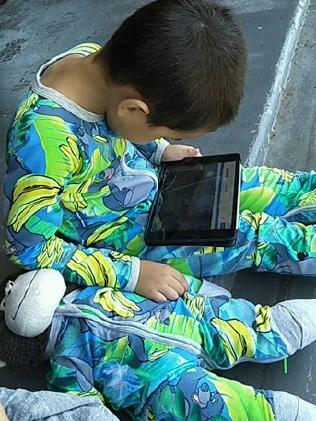 Jess Williams was shopping at Mount Ommaney Shopping Centre at the weekend with son Dominic, 4, when his favourite toy went AWOL. "It was in his trolley in Woolworths, but it was there one minute and the next it was gone," Ms Williams said. "I asked him 'where's your teddy?' and he didn't know." Dominic has had the toy for four years. Dominic and his teddy in their matching zippies. Ms Williams contacted the centre, numerous retailers and put a lost notice on social media - but no-one handed in the toy. She said others had suggested the toy monkey may have been taken for the rare Bonds onesie it was wearing at the time. The 'zippy' - which features the character Baloo from 'The Jungle Book' - can sell for over $100 online. "I had been looking for ever for that zippy. It is a zippy that's sold for a lot. 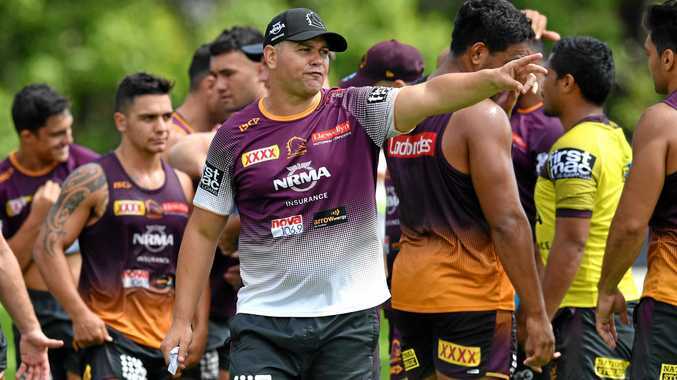 Bonds mums go crazy for it," Ms Williams said. "People say they would've taken him for the zippy, but I don't care about the zippy. Just bring the teddy home. That's all I care about." 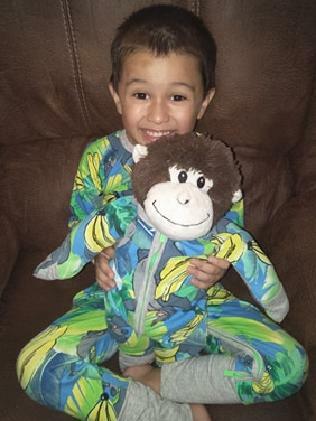 The toy monkey cost $7 and Ms Williams said Dominic had been crying himself to sleep since it disappeared. Dominic has been distraught since his monkey went missing. She's desperate for the toy to be returned before her son goes into hospital for surgery in later this month. "So I've got three weeks to find that teddy," she said. "They can keep his zippy - I don't care - but I want that teddy back because it's a sentimental thing for him," she said. "He's taken it to the doctor, and since it's had the zippy on, he's taken it everywhere. You've got no idea how much he adores this teddy." Ms Williams urged anyone who finds the monkey to return it to centre management at Mount Ommaney.